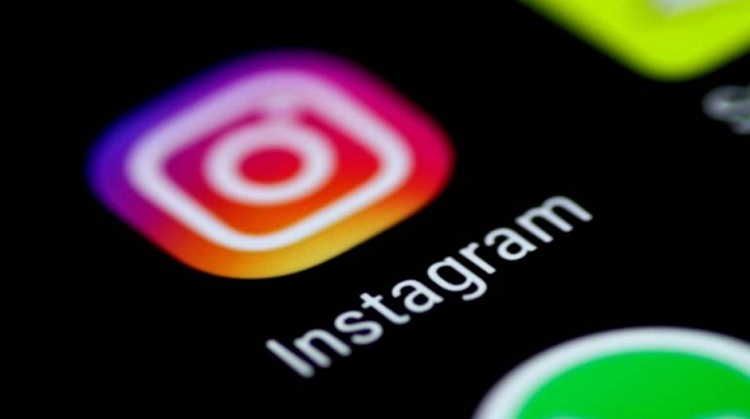 Instagram – one of the most popular social media platforms – is finally removing fake followers, likes, and comments generated by third-party services. While the company has dropped fake followers from the community long before, they are now going all-in as they now aim to fight all fake engagements including likes and comments. According to Instagram, they have machine learning-powered moderation tools that will notify them which accounts utilize third-party services for fake engagements. Then, once identified, they will automatically remove the likes, followers, and comments. Moreover, Instagram will send an alert to users who are identified using these services. They’ll be asked to change their passwords, as well, for security purposes.